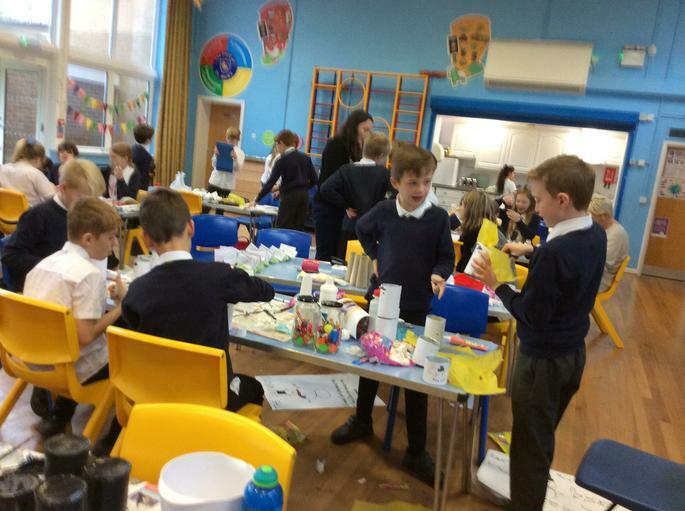 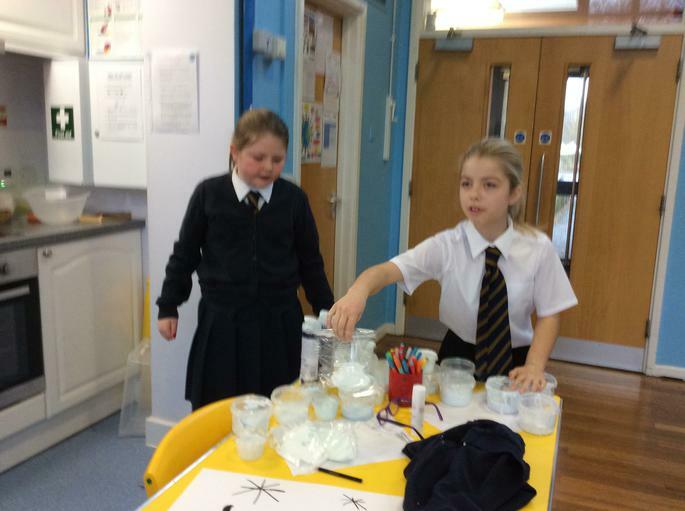 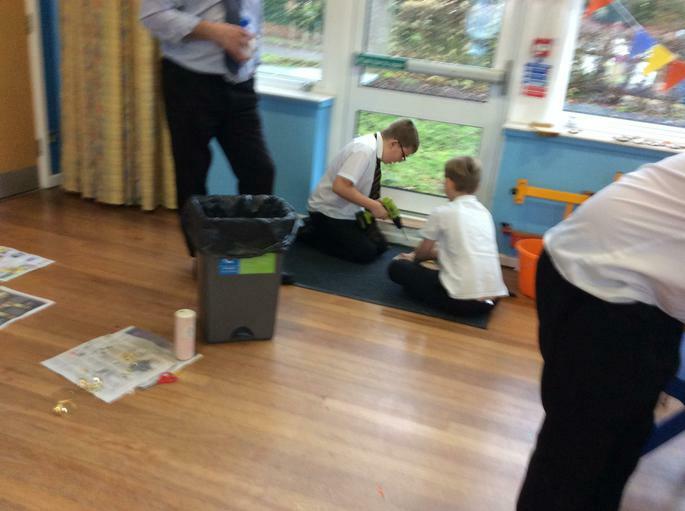 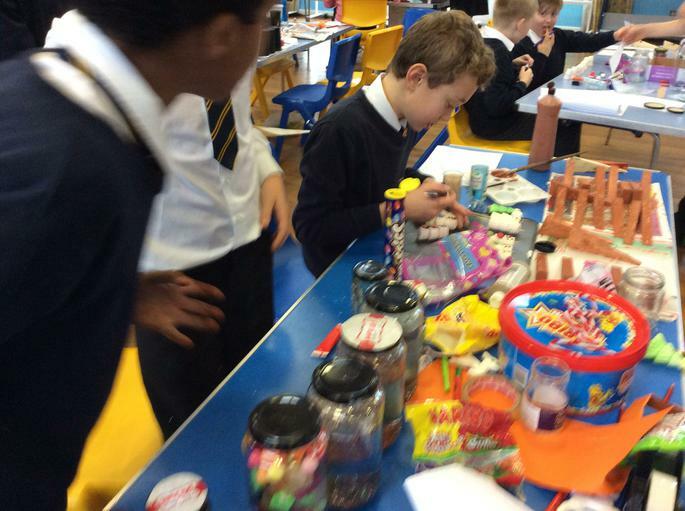 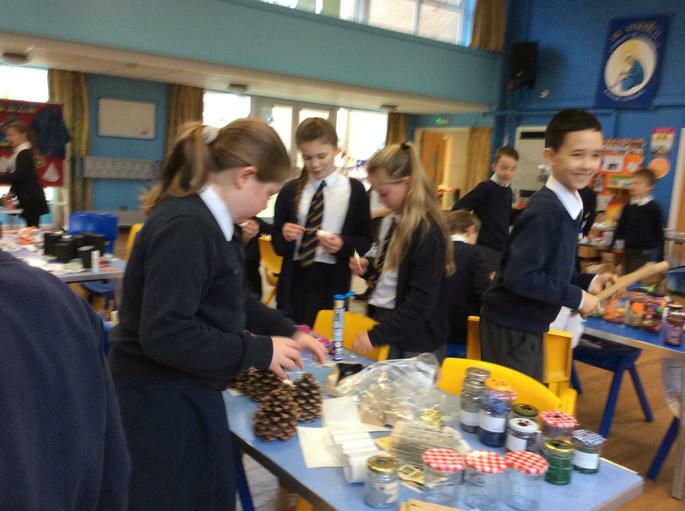 Year 6 have been very busy making an array of Chrimassy goods to sell at this years Christmas Fair hosted by St Marks C.E Junior School in collaboration with Business Link Gloucestershire. 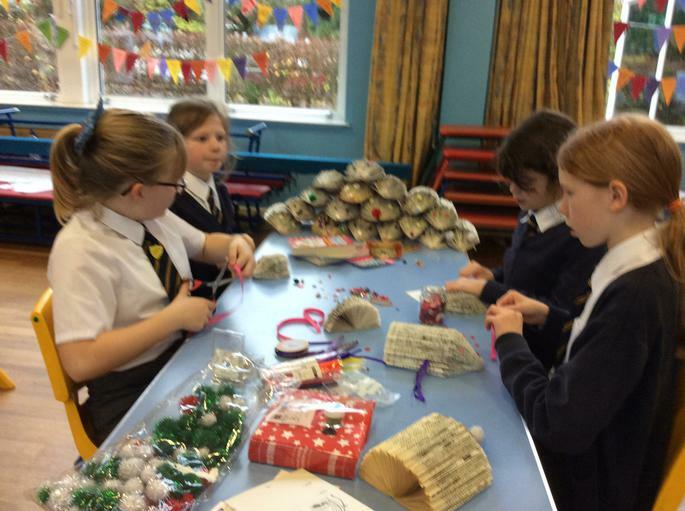 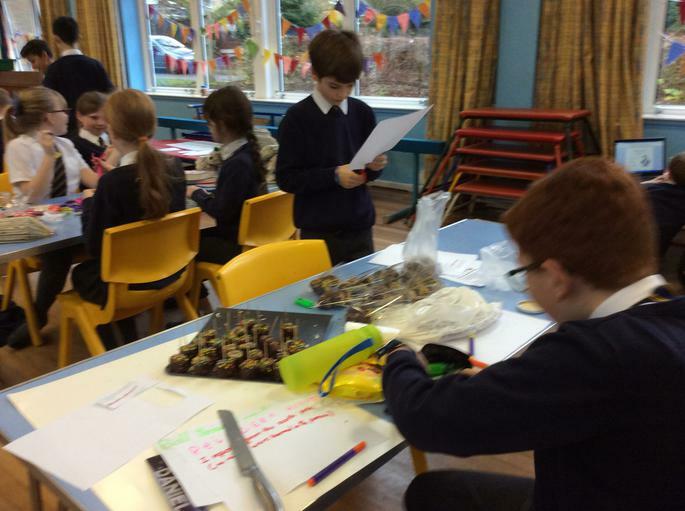 Our children have dedicated their time to making gifts such as biscuits, marshmallow snowman sticks, pine cone reindeers, slime, sweet kebabs, hedgehog books and snowmen tubes. 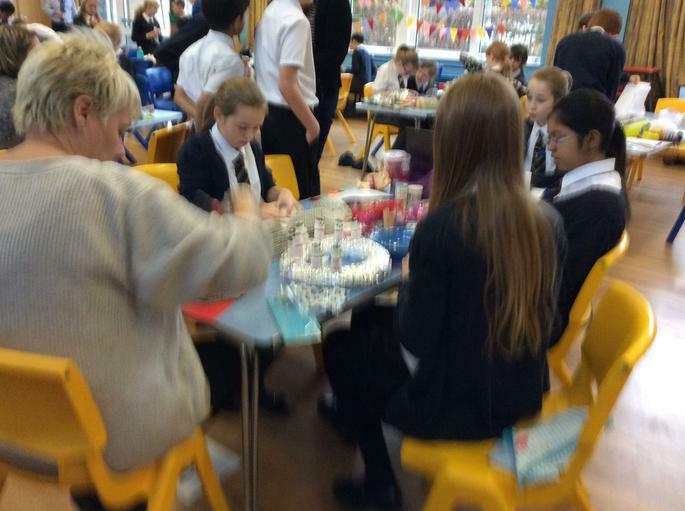 All waiting for you at tomorrow’s fair!